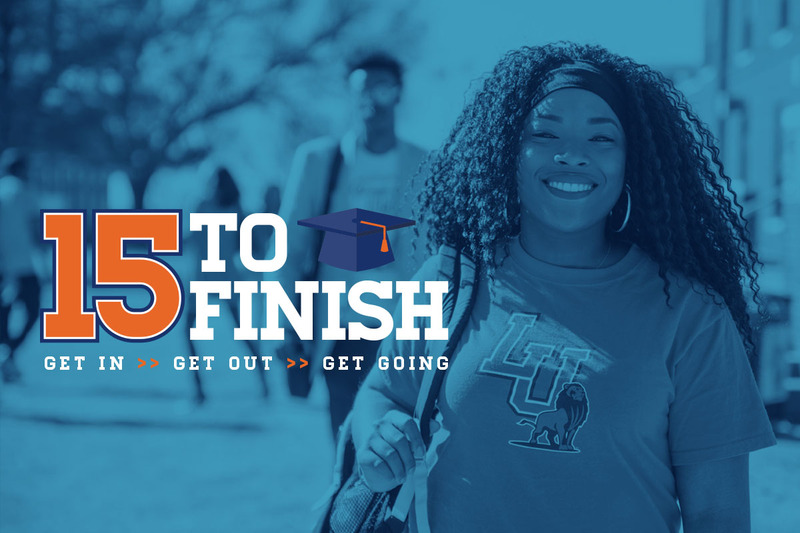 Langston University wants your success! We are encouraging our students to take at least 15 credit hours each semester. Talk with your advisor about building a balanced schedule with the right courses for your degree. Register for at least 15 credits each semester. Get to know your professors, prioritize your studies, and talk to a campus counselor if you need help.